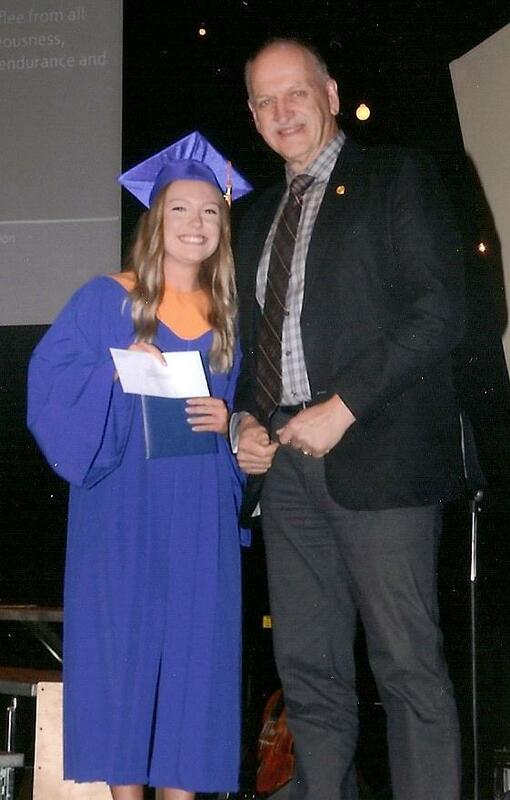 The Rotary Club of Abbotsford was honoured to continue its long standing support of Abbotsford students at the end of the 2018 school year. “We are committed to support students to pursue further education that will make a positive difference for their future and our community. Each year our award selection committee is impressed with the humanitarianism and accomplishments of so many students.” Pat Tonn, Awards Chair. 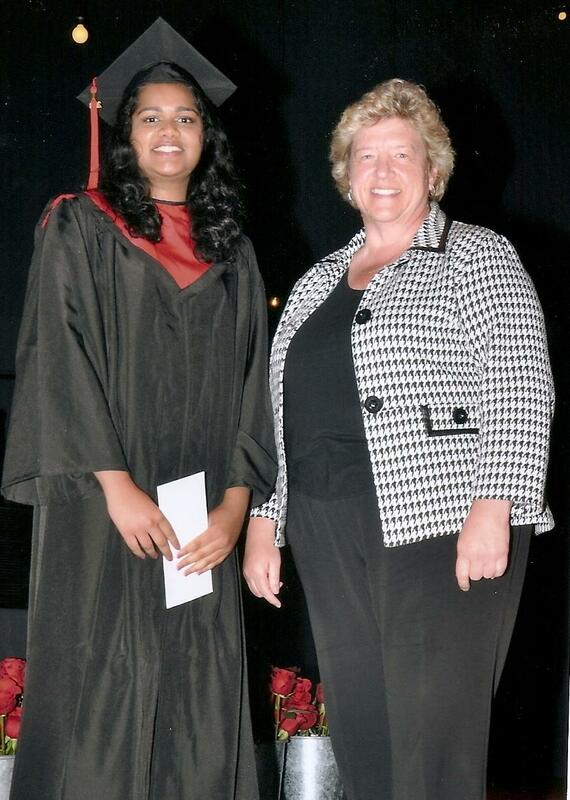 A trust fund held by the Abbotsford Community Foundation for the Rotary Club of Abbotsford provides the opportunity to award outstanding students each year. The criteria for the award includes: demonstrated leadership, volunteer service in the community or at school, consistent academic accomplishment and financial need for postsecondary education. “Congratulations to the hard working students who are the recipients of the Rotary Club of Abbotsford’s scholarship awards. We wish them the very best in their future studies. These awards are one aspect of Rotary‘s involvement in the community.”, commented Bill Bramwell, President. Club member Dave Loewen & Katelyn Ward of MEI Secondary School.